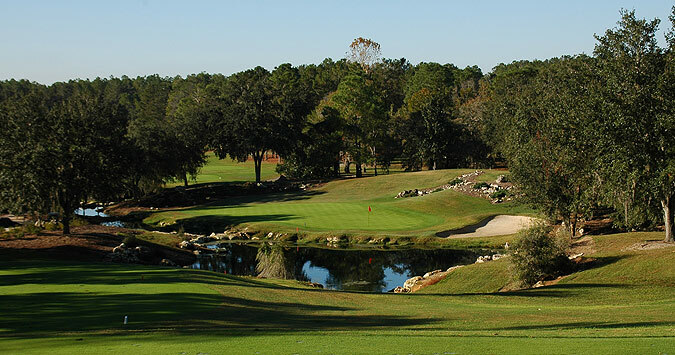 25+ Top Florida Golf Schools: Orlando, Tampa, Naples & more. THE BEST GOLF SCHOOL DESTINATIONS ACROSS FLORIDA! Florida Golf School has been in business for over 20 years and have helped hundreds of people with their game. Book your trip with confidence! Florida Golf Schools is all-inclusive; meals, golf, range-balls, greens fees and even tips for the cart-girl & other staff! Top Golf Schools Across Florida! Florida Golf Schools is the premier Golf School Vacations company in the USA, offering exclusive 2 day – 7 day all-inclusive Golf School Vacation Packages with the best PGA, LPGA and outstanding teaching professionals at some of the most desirable Resort Golf School destinations in Florida. FLORIDA - THE SUNSHINE STATE! Copyright © 2019 Florida Golf School Vacations, All Rights Reserved. No refunds will be made on instruction, accommodations and/or other non instruction components. With full payment, rates are locked in although Florida Golf School Vacations reserves the right to correct errors. Florida Golf School Vacations assesses a $50.00 change fee per person for any changes made to a package once confirmed. Changes need to be made by telephone through the Florida Golf School Vacations at (877) 580-1500.